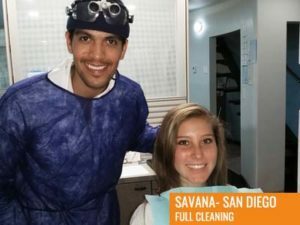 Leading dental care professionals of Tijuana! 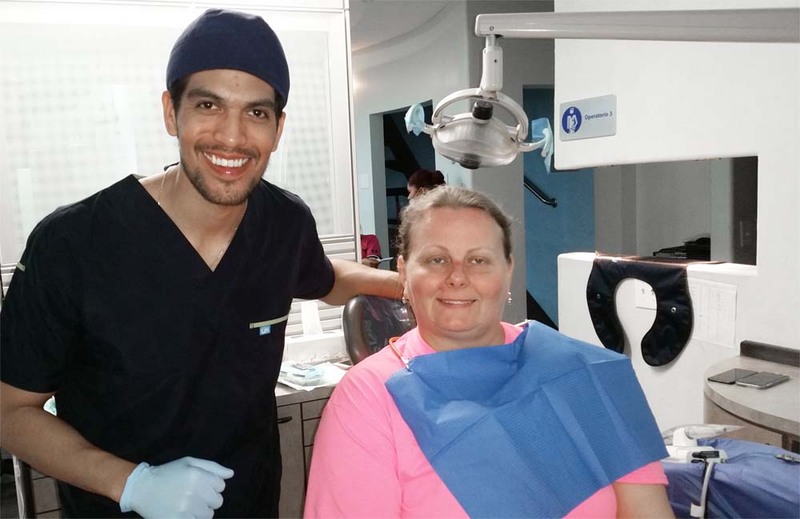 Tijuana Dental Center is one of the leading dental clinics based in Mexico. 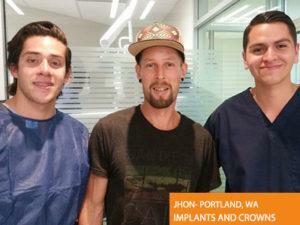 Majority of the patients who flock to the clinic are from California. 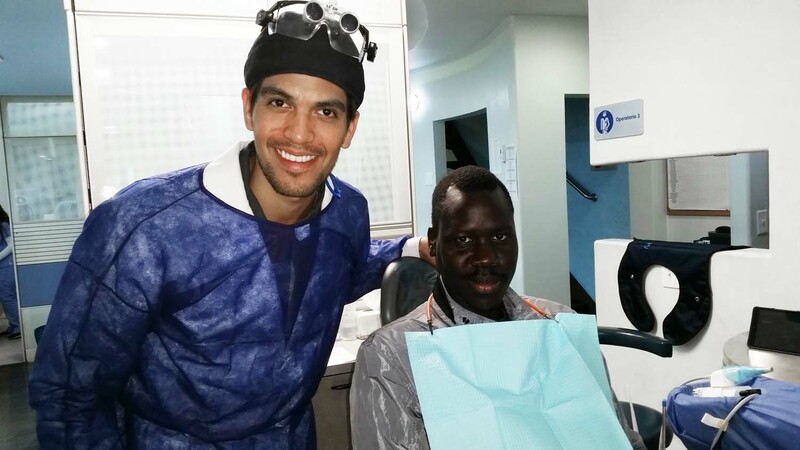 A team of highly skilled dentists are fully committed towards offering superior quality dental treatment at affordable rates. 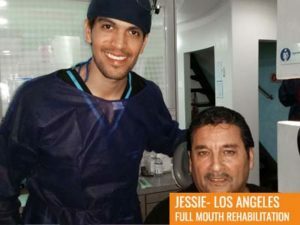 For example, the estimated rate for an entire reconstruction in United States of America ranges from thirty thousand dollars to forty five thousand dollars. 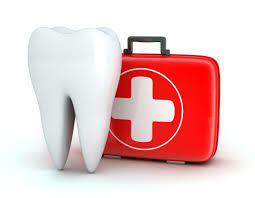 The dental insurance of customers may not be sufficient enough to pay off the expenses. 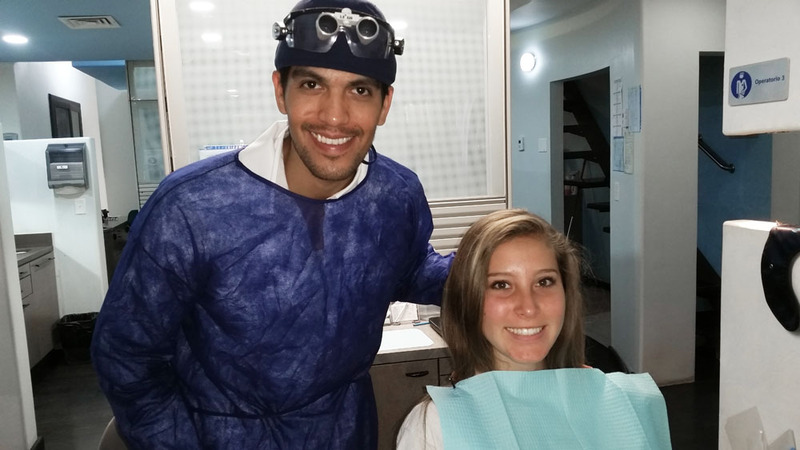 At Tijuana Dental Center, there is a seventy percentages discount on the Tijuana Dentist prices. Apart from that they even provide five percentage courtesy discounts for new customers. 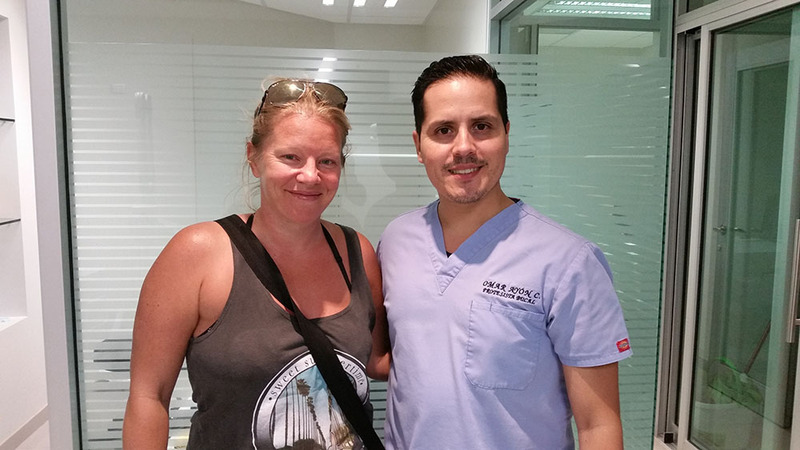 The clinic also operates a shuttle service which starts from the United States border and San Diego Airport. 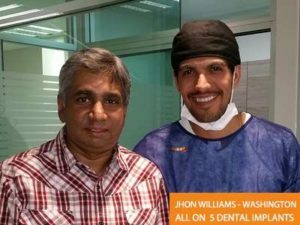 The standard dental implants comprises of bone grafting which could extend to nearly six months. 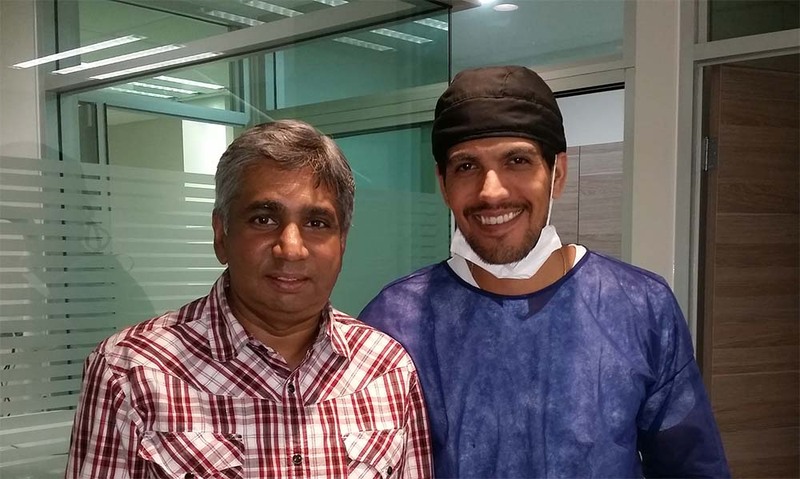 The success rate of this treatment is very high when compared to traditional dental implants. 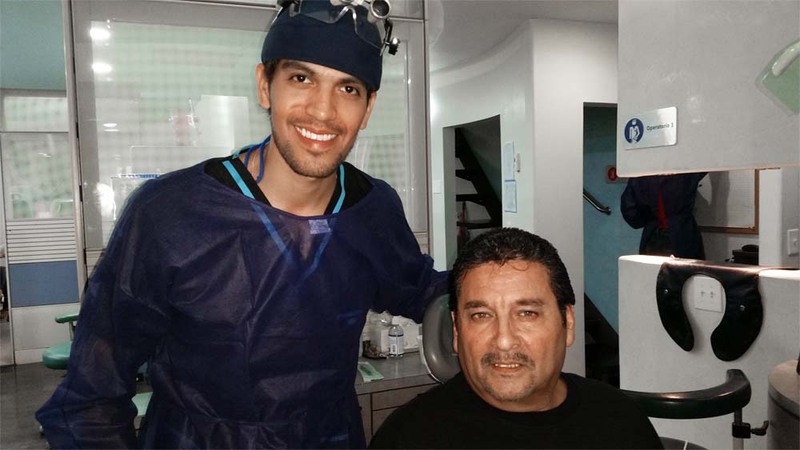 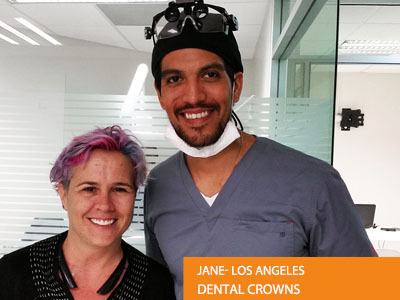 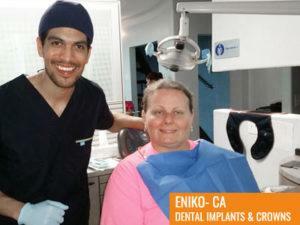 The concerned team of Tijuana dental center incorporates state-of-the-art dental treatment. 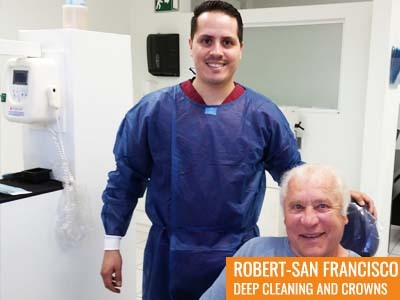 The clinic offers seventy percentages off for each treatment. 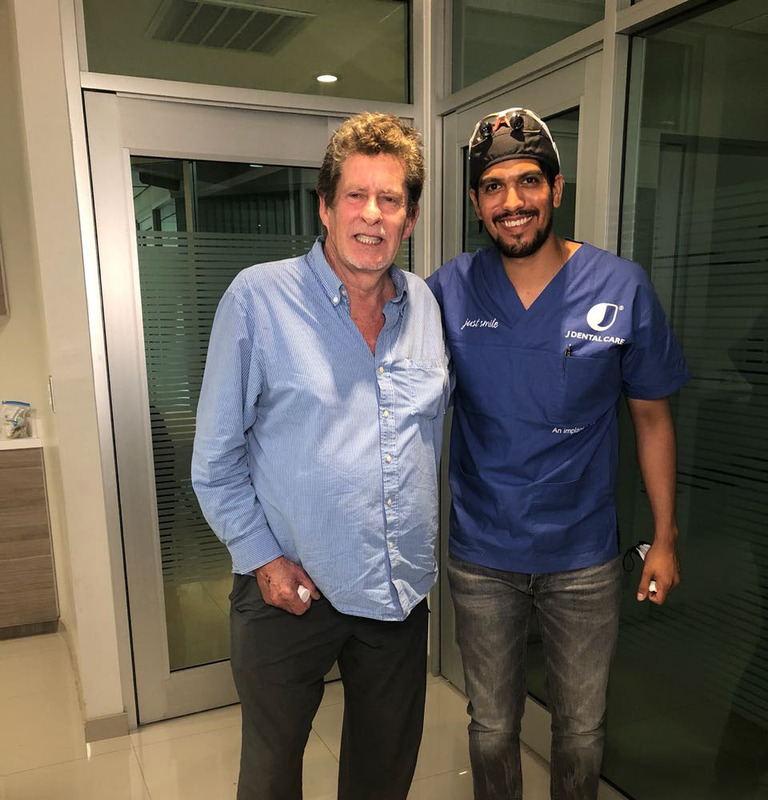 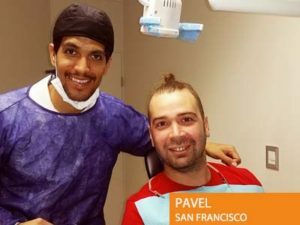 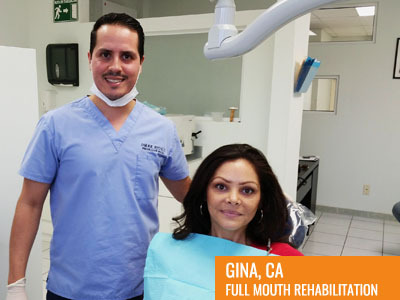 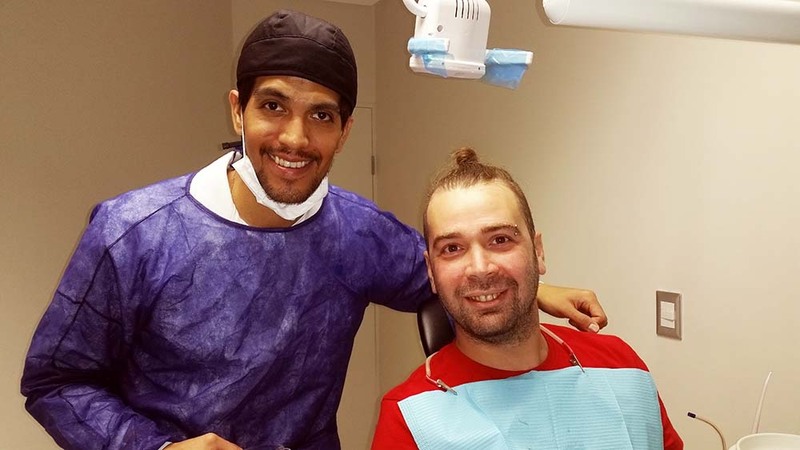 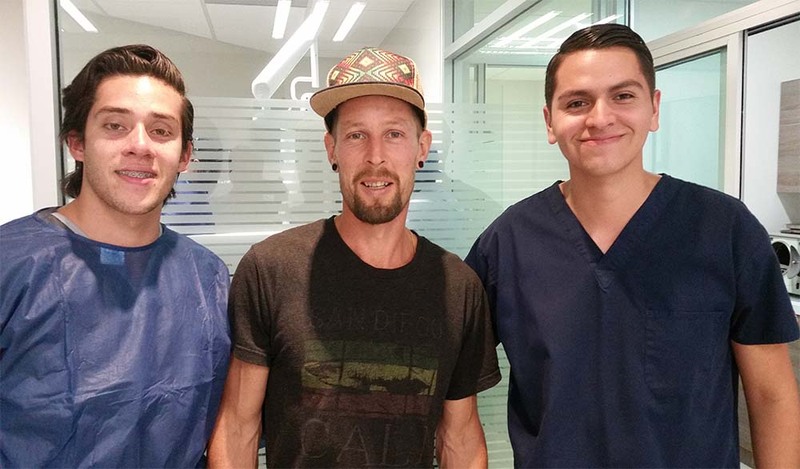 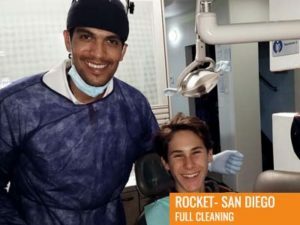 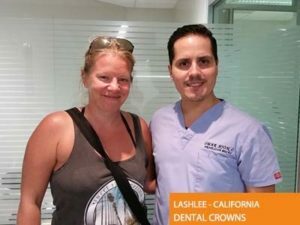 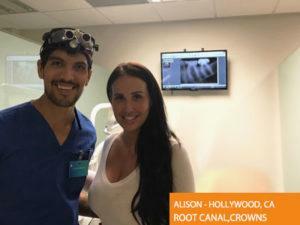 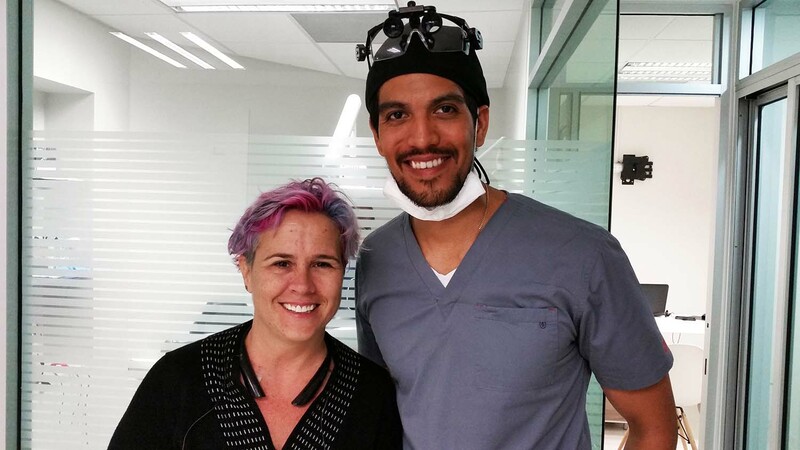 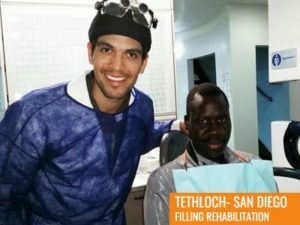 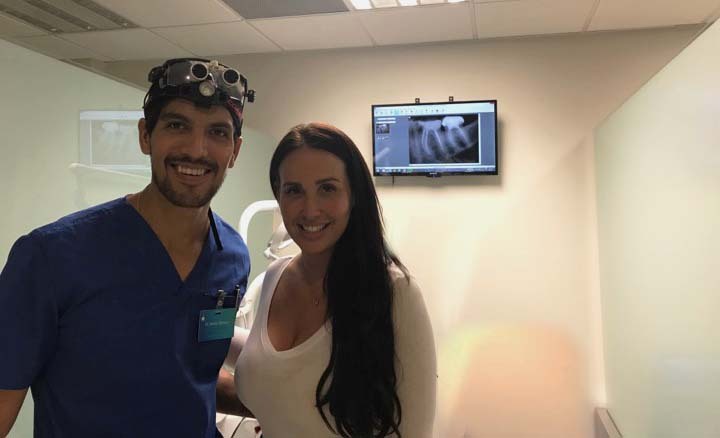 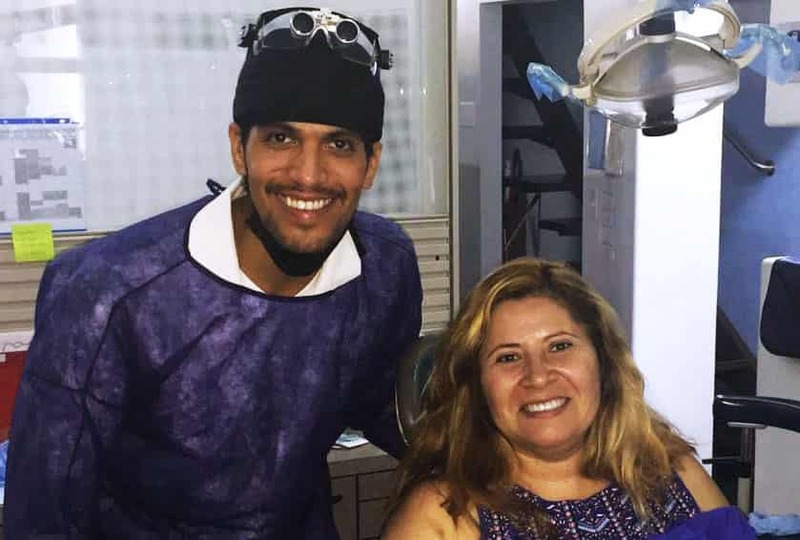 The specialists of Tijuana dental clinic suggest that there are plenty of techniques which help to mitigate the pain and reduce all sorts of discomfort. 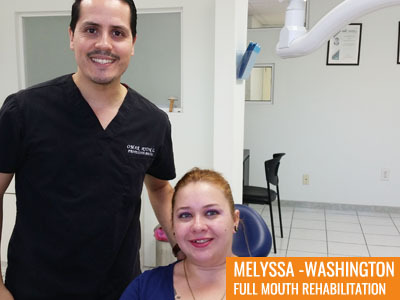 The primary objective of this clinic is to recover the functionality of the client’s mouth. 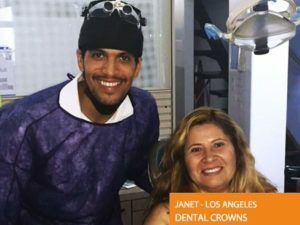 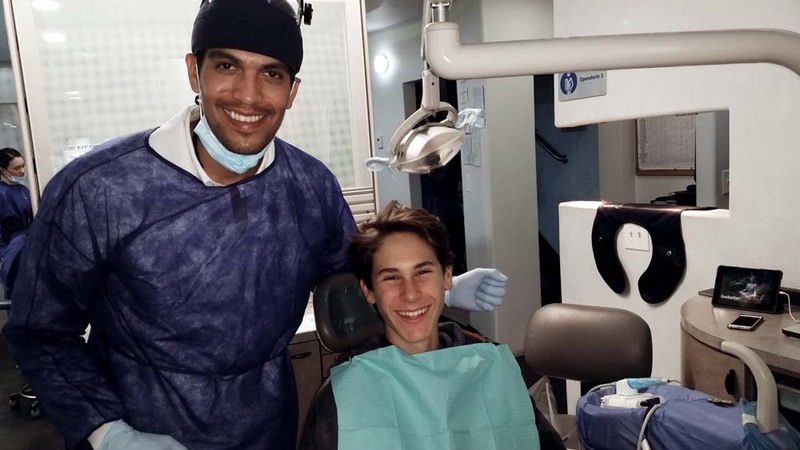 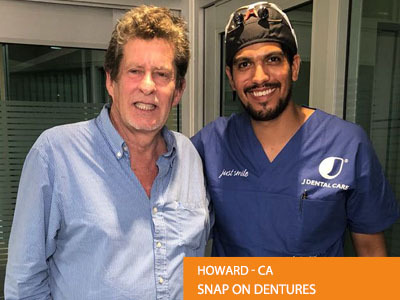 Tijuana Dental Center aims at fulfilling the needs of their valued customers by offering personalized services and top quality dental treatments at affordable rates.